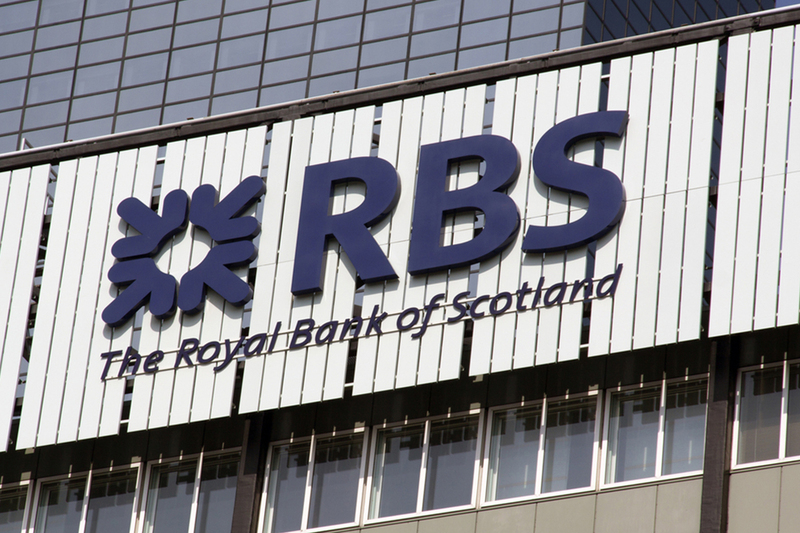 Royal Bank of Scotland has taken an £100m impairment charge “reflecting the more uncertain economic outlook”. In personal banking, net loans and advances increased by 0.8 percent compared with Q2 2018. Gross new mortgage lending in Q3 2018 was £8.2bn. Mortgage new business market share was approximately 12 percent in Q3 2018, supporting stock share of 10 percent, with mortgage approval share of approximately 13 percent. RBS also took a further net £60m impairment charge in its Irish business, which relate to ongoing sales from its loan book to “further reduce” the level of non-performing loans. Underlying credit conditions remained benign during the quarter, the bank said. Overall, the bank reported a 14 percent rise in third-quarter profits to £448m, from £392m a year earlier. However, the profits rise was less than expected and shares fell five percent in early trading. The bank also allocated a further £200m in the July-to-September period to cover costs for the mis-selling of payment protection insurance (PPI). RBS is still 62 percent publicly owned after being bailed out by the government at the height of the financial crisis. In August, the bank announced it would pay out its first dividend to shareholders in 10 years, despite a fall in profits in the first half of 2018.